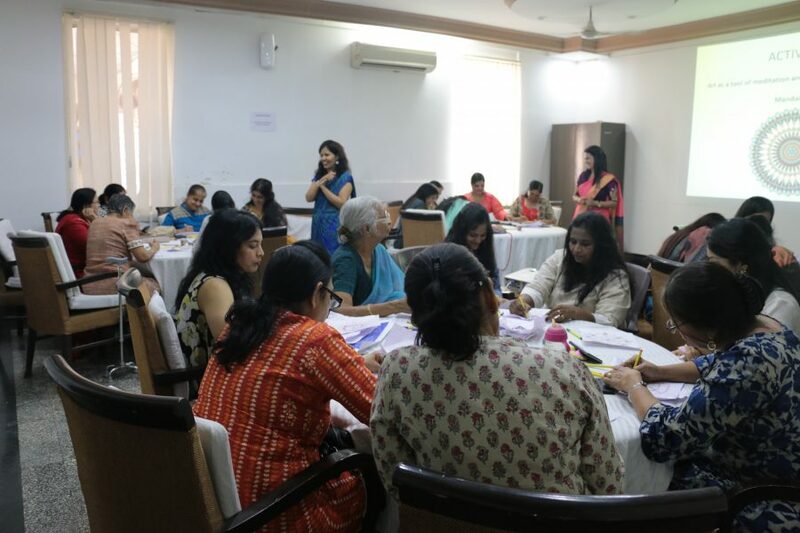 This art session on international women’s day, conducted by Artist Rashi Paliwal is supported by Mona Patel. The workshop will explore the healing power of art and how art can help you to come out from depression and heal your inner soul. The women who attended this art session were so happy to realize the importance of art in their lives.